We have made arrangements with five hotels for the conference. Prices are exclusive for visitors of the conference and valid until the first of May. Please all prices are without tourist tax, which is usually around €2 to €3 per night. The hotels almost always ask to pay for the tax when checking in. Fully booked. Due to popular demand, hotel Fletcher de Broeierd is fully booked for the duration of the conference. You can contact the hotel at info@fletcherhotelenschede.nl. Previously the hotel Fletcher de Broeiend was as hotel Hampshire de Broeiend. To make a reservation, please fill out the form and send it to Enschede@intercityhotel.com. Reservations can be made through their website. Reservation via info.cityhengelo@edenhotels.nl referring to Narrative Matters 2018. Previously the City Hotel Hengelo was known as the Hampshire Hotel Hengelo. Hampshire City Hengelo, source image. 5. Van der Valk Hotel Enschede. 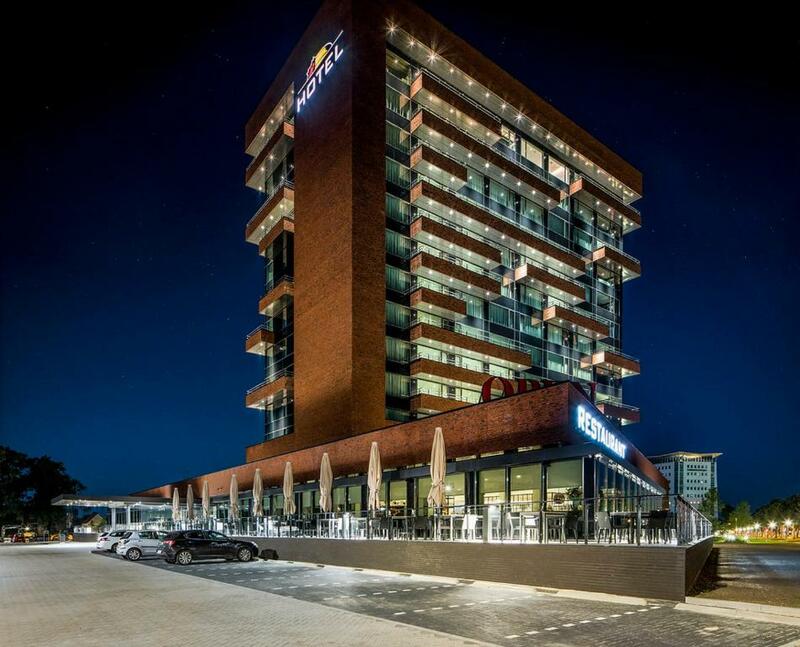 Van der Valk Hotel Enschede, source image.